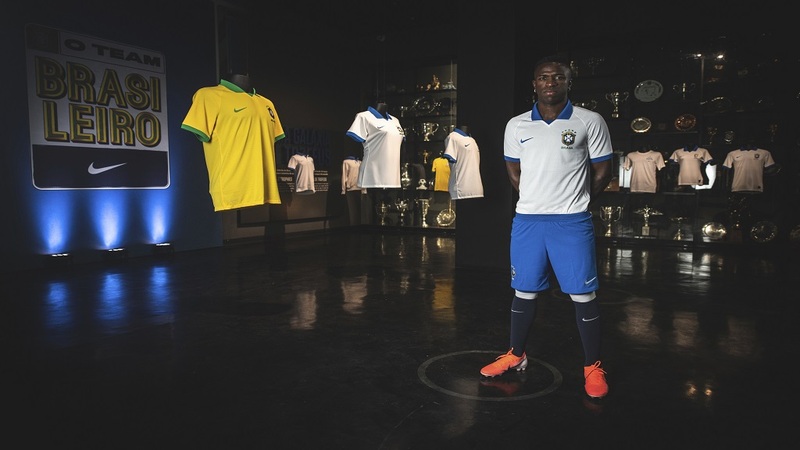 In this April 9, 2019 photo released by Nike, Brazil's football player Vinicius Junior models the new jersey that his national team will wear at this years' Copa America tournament in Rio de Janeiro, Brazil. The tournament will be played June 14 to July 7 in five Brazilian cities. 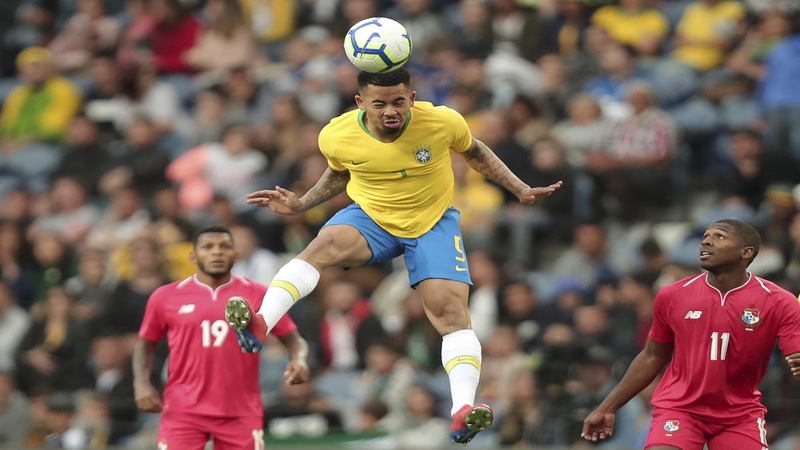 Brazil will wear white shirts for the first time in nearly 70 years when they play their opening match of this year's Copa America. 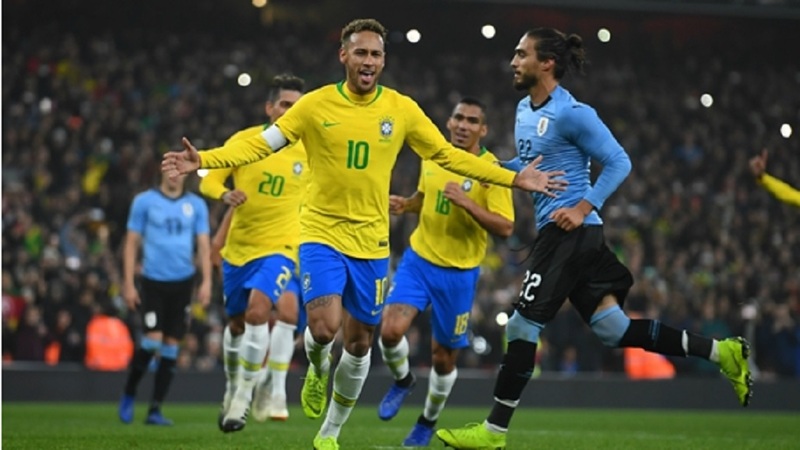 Brazil haven't donned white shirts since losing the 1950 World Cup final at home to Uruguay, but will bring them back to celebrate the 100th anniversary of their first Copa America title in 1919. The team wore white for that tournament as well. 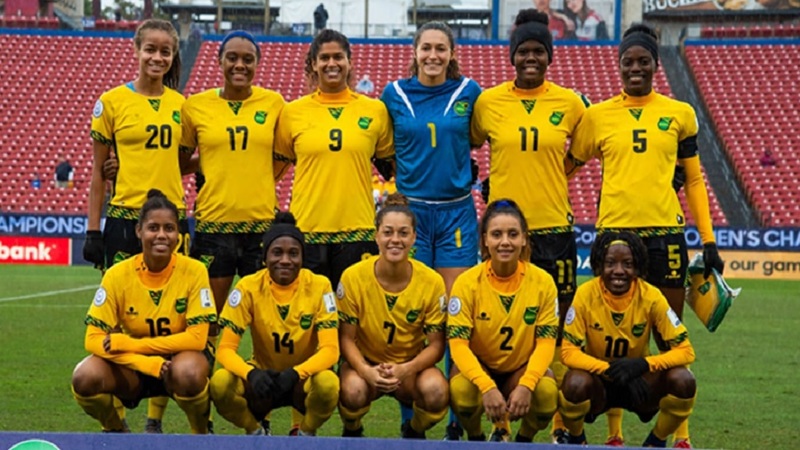 However, their main kit will still be the yellow shirt and blue shorts that have been worn since the traumatic loss to Uruguay in Rio de Janeiro's Maracana stadium. Real Madrid striker Vinicius Jr., who has never played for Brazil's senior team but is expected to be part of the Copa America squad, was the first player to show off the retro look at the Brazilian soccer confederation headquarters in Rio de Janeiro.